Lottie, Dolly, Neely and Florence - four friends, who connect and understand each other. They stand side by side, no matter what. When Florence seeks freedom from the life she can’t have, she is swept off her feet - dreaming of romance like all the classic love stories she adores. 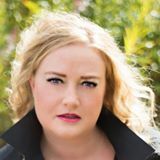 Victoria is a Cheshire based writer with a wild imagination for steamy stories and believes it's every girl's dream to experience a racy one. She says that she loves to day dream and realises that having a powerful imagination is a super power. 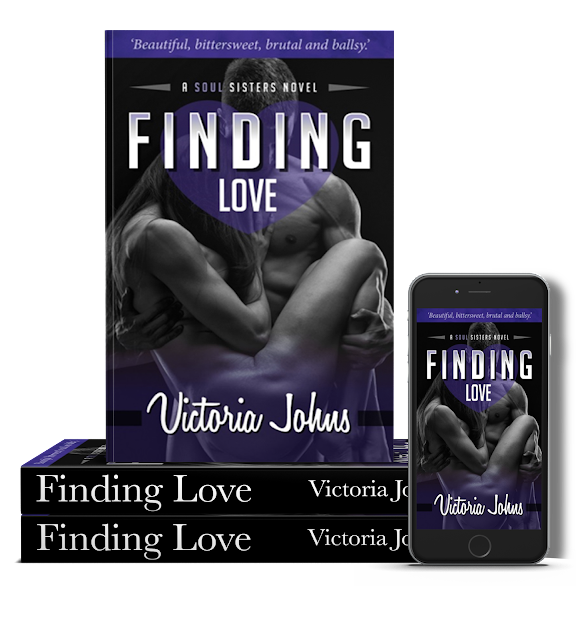 Victoria’s writing has been described as “A badass fairy tale where a beautiful real girl meets a protective guy who will move the earth and stars to give her that happily ever after.” She says that her kind of fairy tales are full of girls with life-long friendships, hot guys, twists and turns and the odd villain or two! She is a happily married mum who is lucky enough to have a found her fairy tale prince and hopes that her readers enjoy her stories as much as she has loved creating them.